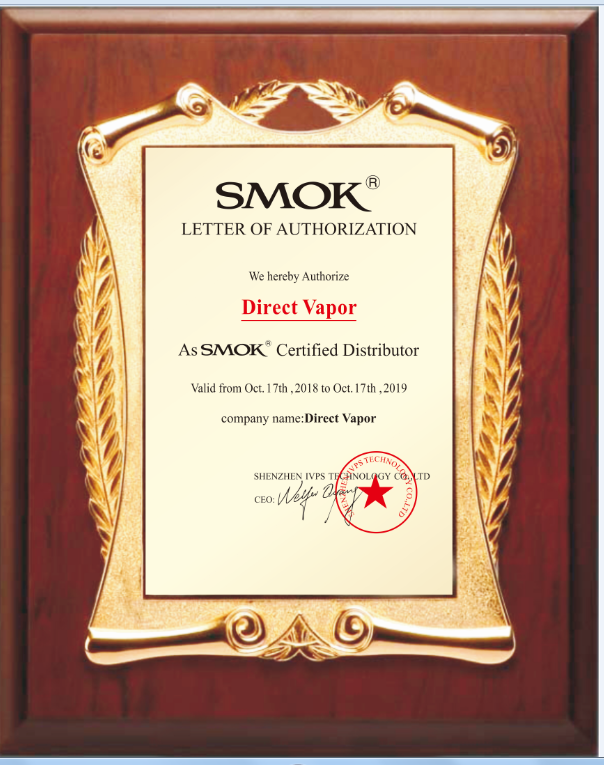 SMOK understands excellence, and exactly what vapers want in a vape pen. This is the premise behind the SMOK Stick X8 Vape Starter Kit, and we have to say, they really nailed it. This slender vape pen promises a serious experience, keeping things simple and sleek, with amazing performance. The SMOK X8 vape pen features a blazing 3000 mAh integrated battery, designed for intense power and precision. Paired with this vape pen is the SMOK X-V8 Baby Brother Tank, which is the ideal partner in crime for the X8. This tank offers smooth vapor production and some pretty fine flavor. It features top airflow, along with a generous 4ml e-liquid capacity that keeps you filled and ready for those long vape sessions. The tank's efficient top fill port makes refills a total breeze, while the hinge system locks the cap into place for security. Additional performance is contributed by the incredible X-Baby coils, which are no laughing matter when it comes to generating clouds. Performance at its finest; this vape pen starter kit is the real deal! Get your Smok Stick X8 Vape Starter Kit today!